Increase intimacy and romance by making a few simple adjustments when speaking to you spouse. 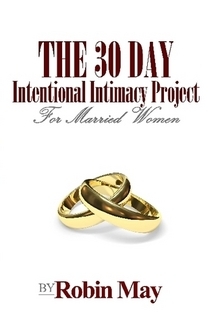 Discover why “peace-keeping” is hindering the intimacy in your marriage. 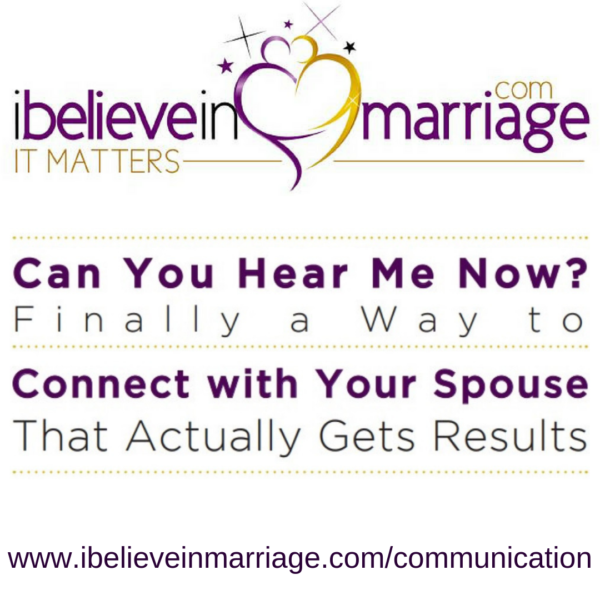 Rid yourself of the unspoken disconnect in your marriage. Proactively PROTECT your marriage against constant conflict when attempting to have a meaningful conversation with your spouse. 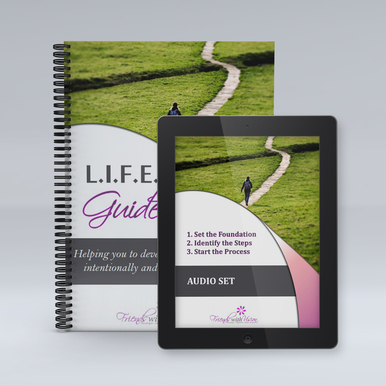 Identify (and avoid) the 5 DESTRUCTIVE responses that will hinder your ability to connect with your spouse. 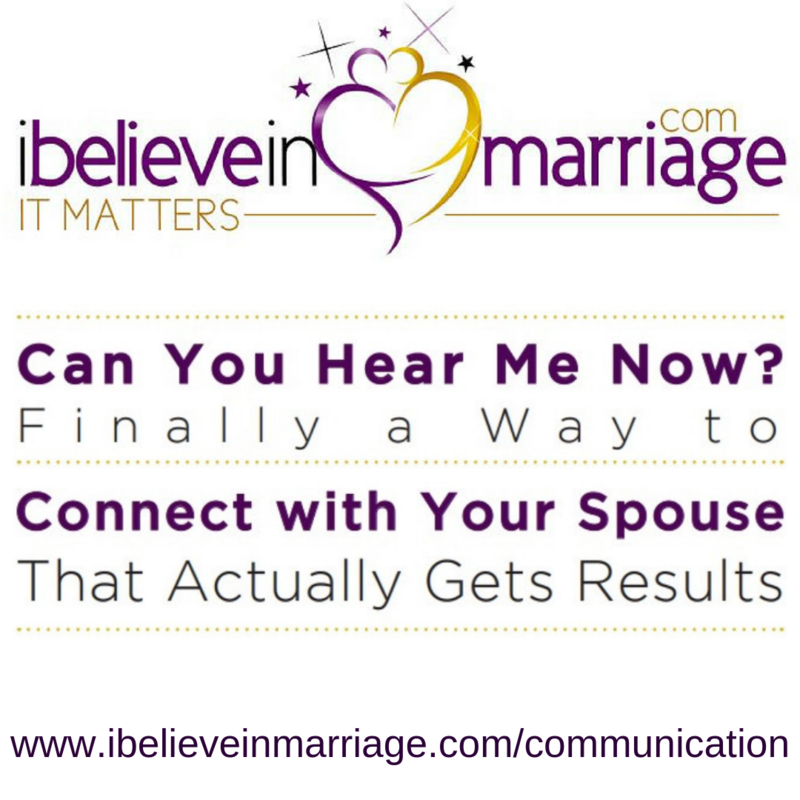 To learn more about this virtual Training visit: www.ibelieveinmarriage.com/communication!